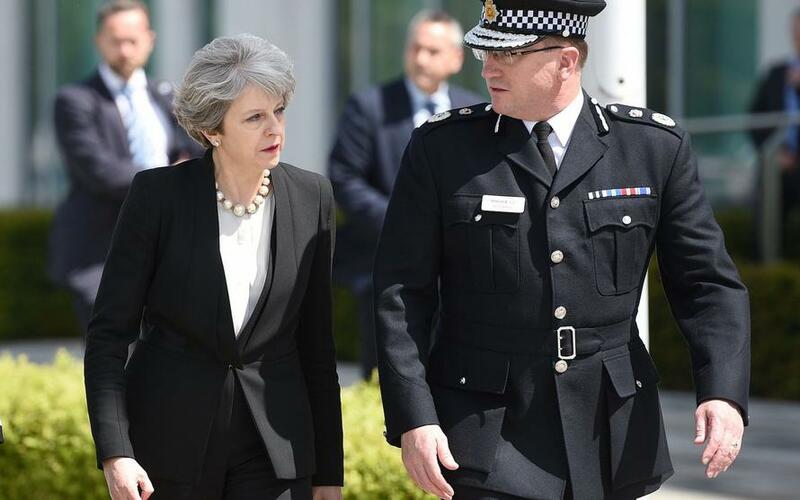 The first time we heard about the British government's "Operation Temperer" was shortly after the dreadful terrorist explosion in Manchester in June 2017, when Prime Minister Theresa May declared “enough is enough”, and demanded a review of the UK's counter-terrorism strategy. David Cameron had opposed controversial power because he didn't want the UK to appear like it had lost control and was imposing martial law. Chief of Defense Staff General Sir Nick Carter said the army would "stand ready to help" in the event of a 'No Deal', adding that the army has around 1,200 troops on 24-hour standby which can deal with a range of operations and contingencies. And a further 10,000 military personnel are available to assist with an emergency at short notice. "We make sensible contingency plans for all sort of eventualities whether it’s a terrorist attack, a tanker driver dispute or industrial action. " "At this stage I think people are confident there will be a deal, If there’s not one, we stand ready to help in any way we can." "We’re involved in thinking hard about what it might involve. We’ve not been asked to do anything specifically at this stage." 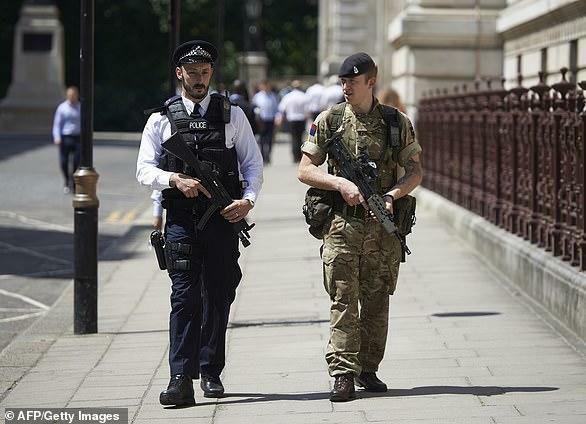 As Brandon Smith so ominously concluded: I believe the UK will be under martial law in a year's time. Unless the people of the UK do something NOW to assert their right to determine their own security, they will fall to a complete totalitarian framework. And, in the long run, they will only be helping the very globalists the Brexit movement in particular sought to fight against. They will do this by trampling the image of nationalism and sovereignty with the jackbooted philosophy of externalized security and government dependency, making globalism, the offered antithesis, look pleasant and tolerable in retrospect.